All COOLEY STATION PHASE 1 homes currently listed for sale in Gilbert as of 04/19/2019 are shown below. You can change the search criteria at any time by pressing the 'Change Search' button below. "Welcome to your next home! 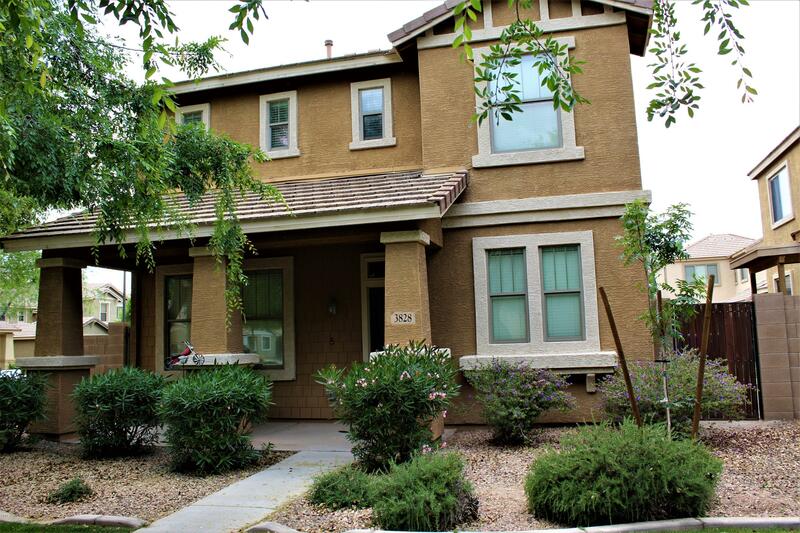 Expansive True 5 bedrooms/3 full baths plus LOFT with a 3 car garage and private pool on a large corner lot in prime Gilbert area! Soaring ceilings, bright and light windows great you in entry! Tile flooring galore. Bedrm #5/Bath #3 downstairs. Chef's delight in kitchen: Stainless appliances including refrigerator,gas range, DW, R/O system,microwave,breakfast bar,granite counters. Breakfast room has additional cabinets, french doors lead to backyard. Great room opens t"
"Great starter home or investment property in original Cooley Station. Newer paint and carpet, cherry cabinets, Corian countertops, gas stove. Open living/dining room as well as breakfast nook. 3 Bedrooms upstairs plus built in desk station. Huge master suite with private bath and large walk-in closet. Private grass back yard, firepit, dog door, and rear entry garage. Great location just steps to community pool and playground. 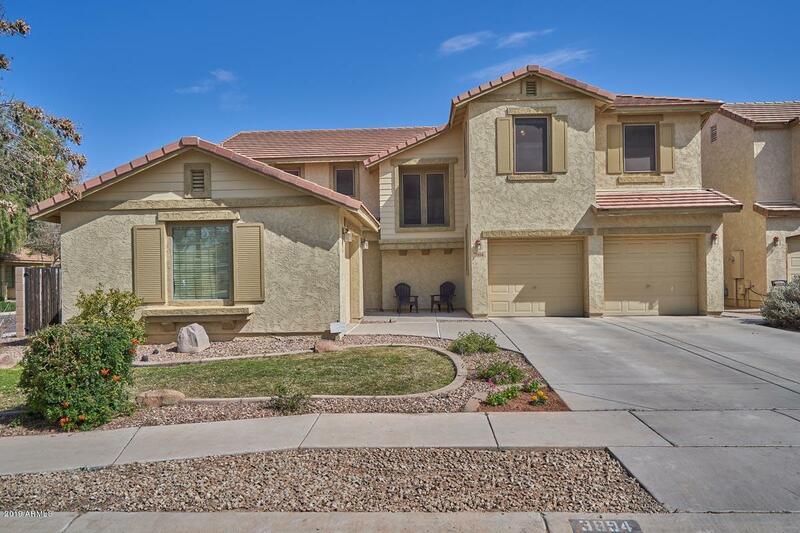 Easy access to Higley High or Chaparral Elementary, close to sc"